Contact Nina Marie Weddings & Events today for all of your special event planning needs! At Nina Marie Weddings we design and execute not only beautiful weddings and events, but also personal and unique experiences that are a true reflection of you and how individual you are. You can count on us to be calm, loving and professional throughout your entire planning process. 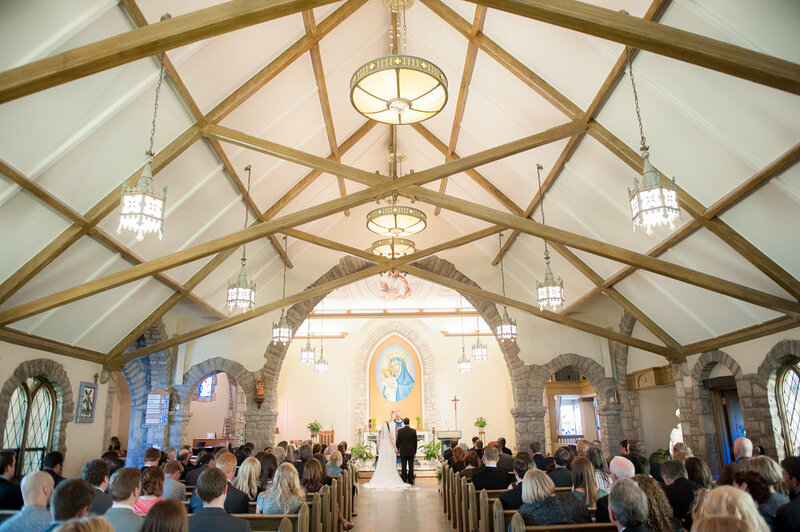 Our goal will be to be sure that your wedding and event dreams become a true reality!